"If there is no proper clarity on resolution process for salary payment by March 31, then Jet Airways pilots will stop flying from April 1," the statement added. The airline is reportedly down to operating 150 flights a day. Disappointed over non-clearance of pending dues, Jet Airways pilots on Friday reiterated that they will stop flying from April 1. "A part of the expected interim funding from State Bank of India (SBI) was supposed to be actioned on March 29. Unfortunately, the fund transfer has not taken place, hence no update on salary payment from the management. 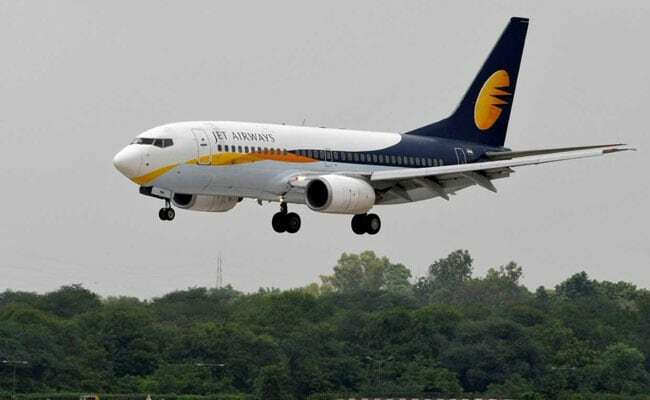 The collective decision of pilots taken at Mumbai and Delhi open house effective April 1, 2019, IST prevails," the National Aviators Guild, the Registered pilots'' union of Jet Airways said in a statement. The National Aviators Guild has been seeking intervention from government agencies ranging from the civil aviation ministry to the Prime Minister''s Office to help in payment of around 87.5 percent of December salary, and full salaries of January and February. They also have demanded interest to paid at market rates on the pending dues.